He has an awesome EP, “Dark Star,” that’s available on iTunes and spotify. But his best tracks are on soundcloud. My absolute favorite is “Habits of the Heart,” which samples Sufjan Stevens “Concerning the UFO..” These two songs are also amazing and worth checking out. 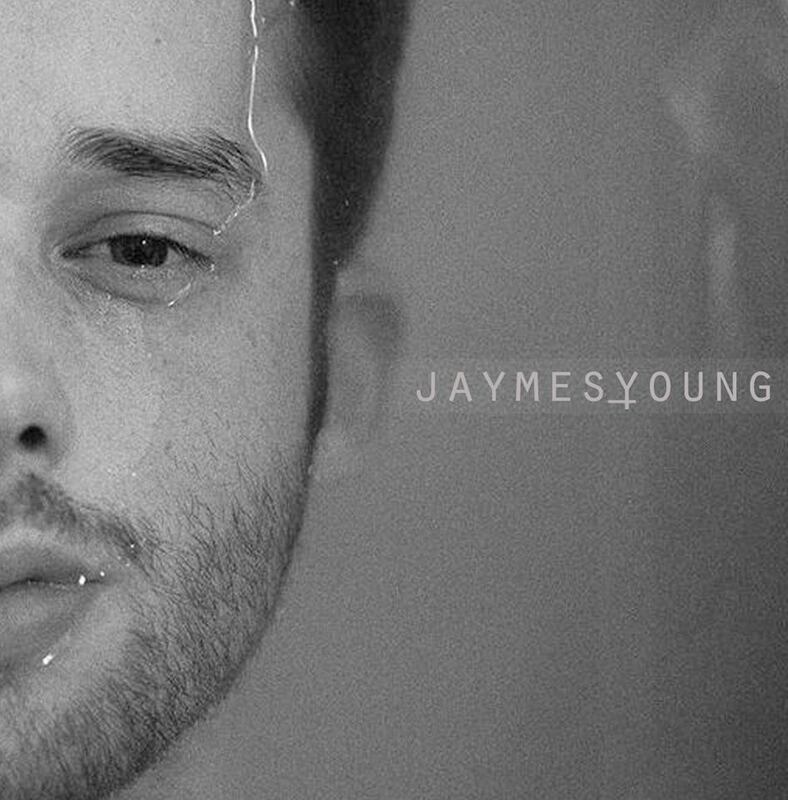 If you’re a fan of Mikky Ekko or Sam Smith, you definitely need to hear Jaymes Young.